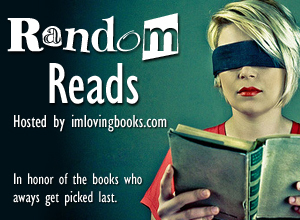 Random Reads was started by imlovingbooks.com. Readers pick a random book or two from their Goodreads TBR list using random.org and then read it sometime during the month they were picked. Can I just tell you how excited I was when I stumbled upon this meme? I weeded my Goodreads TBR pile over break, but it still has almost 100 books on it. I love the fact that the books are randomly picked for me too. This adds a little more fun to my reading routine and will expose me to some great books. I mean, once upon a time there was a reason I put these on my list in the first place, right? 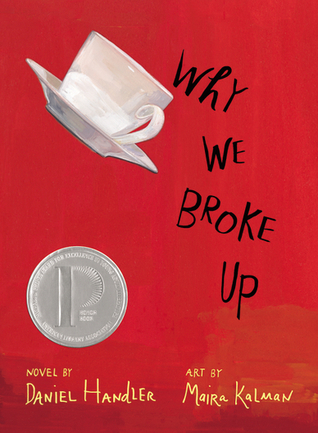 Life Is So Good (#16 on my TBR list) by George Dawson and Why We Broke Up (#33 on my TBR list) by Daniel Handler have been on TBR list for three years. While one is about a man who learned to read at the age of 96 and the other a Printz honor book about a break up, I am pretty excited that these two vastly different books will be read sometime this month.